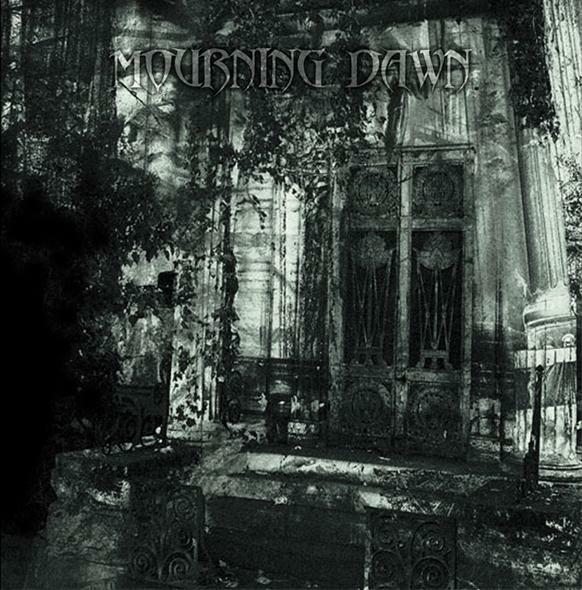 Fruit of one only man's (Laurent) passion for the dark side of music, The French Black Metal band Mourning Dawn was born in September 2002 with the very confidential release of the first demo called "Mourning Dawn". Recorded with a small budget, this album already shows a line-up which wants to avoid stereotypes while giving a dark and violent music. The few feedbacks that this demo received encouraged its genitor to make a continuation. This one was released in March 2003 : "Straight to the past". 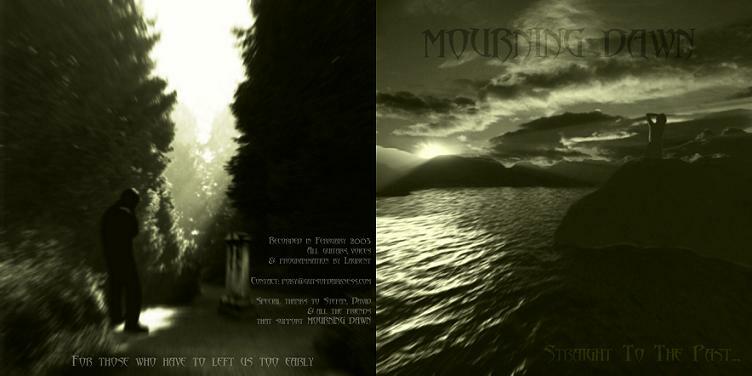 The Mourning Dawn style refines itself. Recorded with a better production, this new album got very good feedbacks from the critics, in particular on the heavy and obscure environment that emerge from it, and the extremism of the vocal. However, having no entire satisfaction from this album, Laurent decided to record a promotional EP once more (available for download) which shows the new direction of the band. A music much slower and atmospheric, playing more on environment than brutality which so far, illustrated his early compositions. Since October 2005, Laurent surrounds himself with a real line-up to give the band the possibility to spread its music on stage.